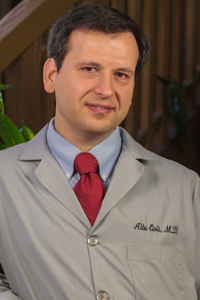 This is the web site of Dr Albi Qeli, orthopedic surgeon in Northern California. I specialize in joint replacement surgery (hip - knee - shoulder), and extremity fractures. I provide reasonable and proven treatments, whether surgical or nonsurgical. My goal is to give my patients the best orthopedic care possible. I practice my profession with an absolute focus on outcomes.